As well, we have custom options and add-ons. Whatever look and feel you want for your home, with our stunning fence designs, we will work hard to make it just right for you. 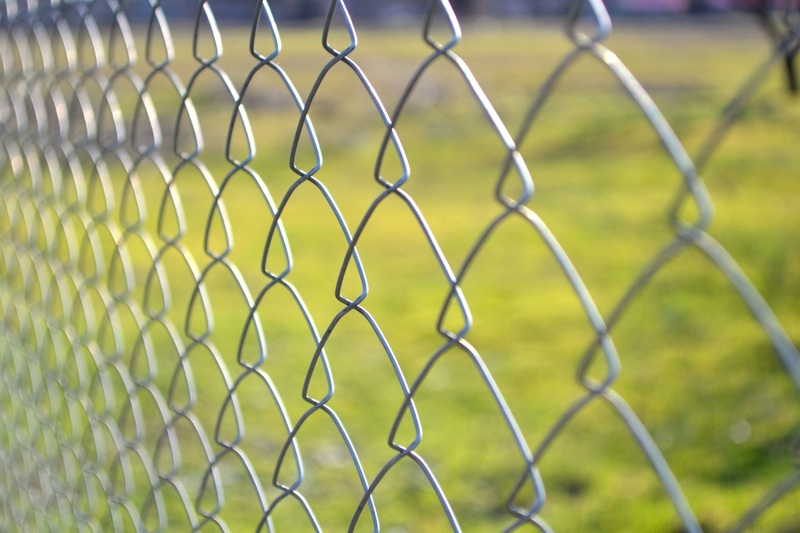 We are a full-service, professional fence company. 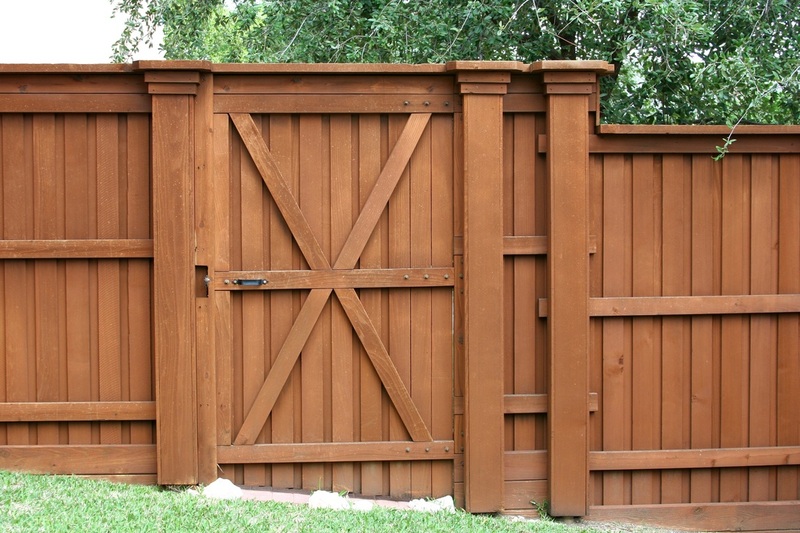 We have years of experience and are known for providing our clients with high-end quality fences at the guaranteed best price. We stand by our fences and our fences will certainly stand for you.